Founded in 2014 to preserve and study games, the Museum offers mobile exhibitions and customized educational opportunities. This community-minded organization features games created by the Vikings, early Egyptians, North Americans, and other societies. 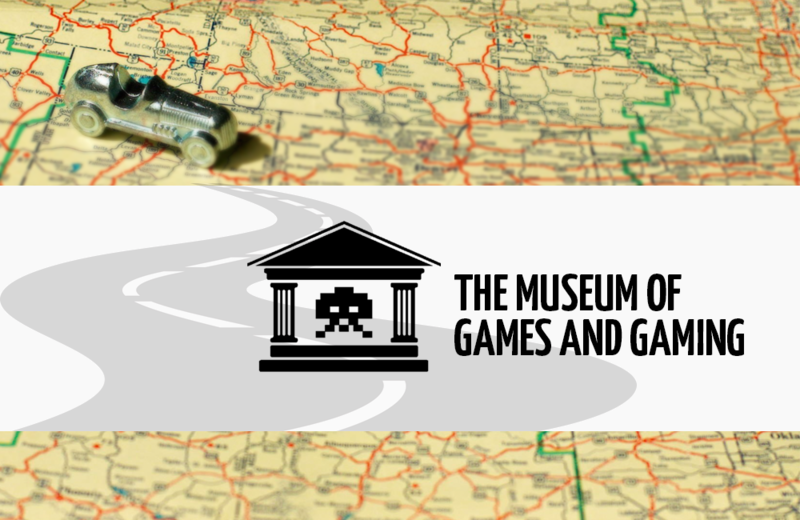 Through the lens of gaming, the Museum looks at past civilizations and establishes tabletop, party, role-playing, card, and video games as tools for personal development, community building, and education. While there is no physical space for the Museum at this time, the organization exhibits at events and plans to put the entire collection of thousands of items online for all to enjoy. MINT (Moment of Imagination and Nostalgia with Toys) Museum of Toys in Singapore showcases founder Chang Yang Fa's vast personal collection of vintage toys and collectibles. Whether you’re a pinball wizard or just a sorcerer’s apprentice, Museum of Pinball in Banning, California is the place to be if you want to hone your craft or rediscover your love of the game(s).